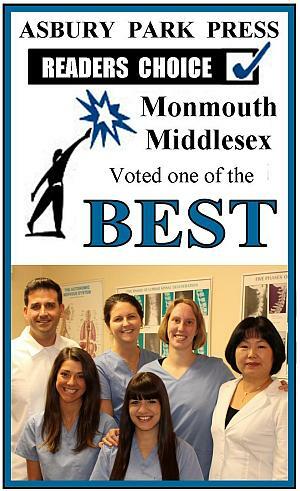 Looking for an experienced chiropractor in Manasquan / Wall Township? Well look no further! 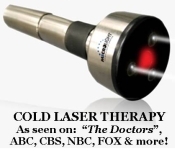 Our doctors have successfully treated a wide range of conditions including, neck and back pain, sciatica, headaches, carpal tunnel syndrome, automobile & work related injuries, pediatric problems, arthritis pain, sports injuries, tennis elbow, scoliosis, numbness & tingling in the arms and legs, and disc problems. The Stiso family of Chiropractic Physicians have been providing quality health care to thousands of New Jersey families since 1965. Our staff includes a Certified Chiropractic Sports Physician, Board Certified Disability Analyst and Board Certified Flexion Distraction Chiropractor. 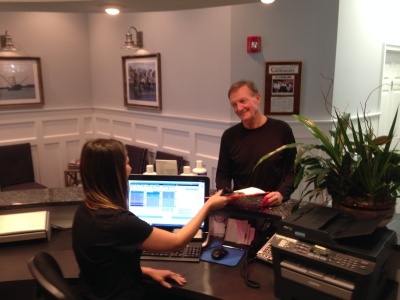 With locations in Manasquan, Colonia and Florham Park NJ pain relief is just a phone call away! Stiso Chiropractic utilizes state of the art diagnostic equipment such as X-ray, Myothermography and NeuroFeedback (EEG Biofeedback) as well as the latest physiotherapies including Cold Laser, electric muscle stimulation, ultrasound, & disc decompression therapy. Dr. Stiso participates with over 60 insurance plans including Aetna, Amerihealth, Amerigroup, Horizon Blue Cross Blue Shield, Cigna, Greatwest, Healthnet, Humana, Medicare, QualCare, United Healthcare & Many More! Acupuncture and Braincore Therapy services are also available and are performed by out of network providers. We are located in Wall Township just minutes from Brielle, Sea Girt, Allenwood, Brick, Point Pleasant, Spring Lake, Neptune, Belmar, Lake Como, Farmingdale, Lakewood, Ocean & Toms River NJ. Congratulations to Dr. Frank A. Stiso! The Association of New Jersey Chiropractors honored Dr. Stiso Sr. with the prestigious Chiropractic Lifetime Achievement Award. 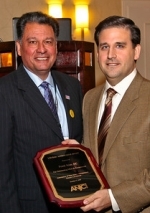 To make the occasion even more memorable the award was presented by his son Dr. Frank R. Stiso who was recently named "Top Doc" by New Jersey's Total Healthcare Resource. Superstar Jerry Rice Shares Personal Successes With Chiropractic Care on the Football Field & the Dance Floor. "Chiropractic care has been instrumental in my life, both on and off the field"
"It's the most amazing thing that ever happened to me!"